"I have always tinkered. I spent most of my early days breaking things. Now my days are filled with fixing them. Funny how things work out!" says Jeff Devlin. The 37th Annual Builders Home & Remodeling Show is the place for area homeowners to see, learn about and buy the latest home products and services from many local companies and have all of their home improvement questions answered by the experts. Jeff Devlin will be sharing insider tips and tricks for remodeling like a pro. From a very young age, Jeff began building and creating with tools and scraps of just about anything he could get his hands on. Jeff’s professional foray into carpentry began over 20 years ago as an apprentice for a historic home remodeler, where he honed his skills in the trade and gained a deep appreciation for the character, craftsmanship and beauty of historic dwellings. This blooming passion for designing, creating and building things is what led Jeff to his chosen career path. As an apprentice for a company that purchased antiquated properties on the verge of extinction, Jeff helped to rehabilitate them back to their original splendor of 100, or even 300, years past. Jeff was often in awe of the fine craftsmanship, attention to detail and heart these structures demanded of carpenters and, as a result, he came to demand this same level of manual investment and dedication of himself. Jeff took a hands-on approach to learning about construction and fine woodworking while putting the rest of his effort into absorbing all available information about his craft. To satisfy his natural tendency toward precision and excellence, Jeff strived to replicate the artisanship that he saw in these timeless homes with each and every project he adopted. Jeff’s passion and dedication, along with his natural ability to entertain those around him with humor, honesty and a smile, led him to the world of television. 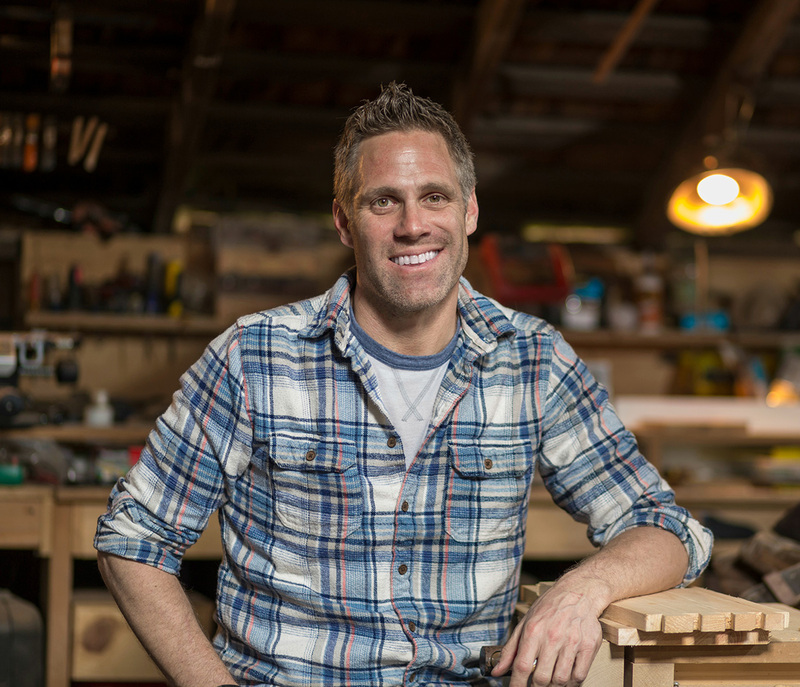 He has many years and numerous shows under his belt for HGTV and DIY Network, including “Stone House Revival,” “Smart Home,” “I Hate My Bath,” “Good, Better...Best,” “Spice Up My Kitchen,” “Ellen’s Design Challenge,” “Most Embarrassing Rooms In America” and many others, totaling well over 200 episodes. Jeff still remains grounded, a true carpenter, passionate about character, integrity and quality. Jeff has remained very hands on behind the scenes with his own company, SchoolHouse Woodworking, LLC, a custom woodworking company that delivers on their promise of excellence. 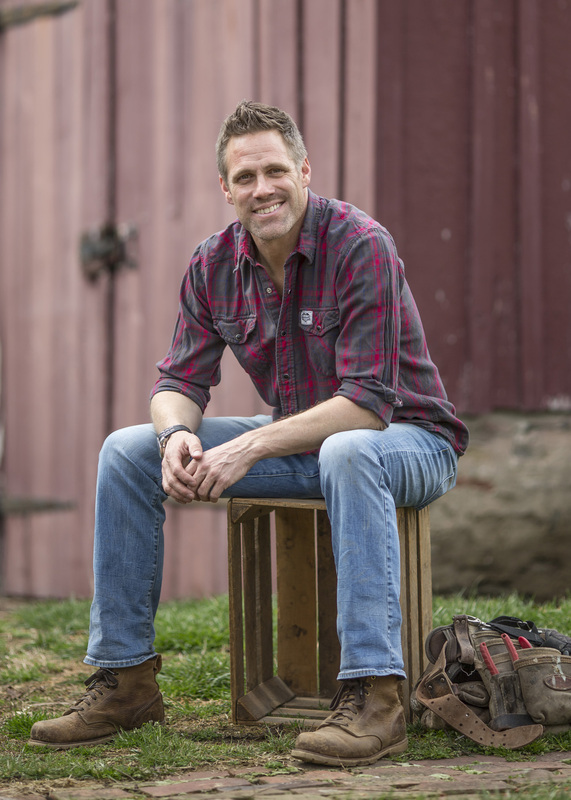 Jeff’s love for fixing things and his hard-earned experience perfecting his craft have led him to independently accomplish the complete renovation of two historic Pennsylvania farmhouses, the current of which is the house of his dreams, a 250-year-old stone farm house. He shares this labor of love with two children, a St. Bernard and a handful of chickens. Jeff will present his seminar, Insider Tips & Tricks for Remodeling like a Pro, on Friday, September 22 and Saturday, September 23 at 2:00 and 6:00 p.m. and on Sunday, September 24 at 1:00 p.m. He will be available after each seminar to answer attendees' questions. Show attendees can also experience a number of entertaining features while at the Home & Remodeling Show. The Party Flavors Sampling Event has a variety of foods perfect for that next get-together and great for holiday gifts. Walter Knoll Fall Floral Seminars offer hands-on floral design experiences for a nominal fee. Kids and adults alike will enjoy entertaining dog shows full of Frisbee and agility tricks, plus there is pumpkin painting, crafts and games for the kids. Visitors can shop the Spa Sale for great deals and register to win a $500 Show Shopping Spree. Show hours are 11 a.m. to 8 p.m. on Friday, September 22 and Saturday, September 23 and 11 a.m. to 5 p.m. on Sunday, September 24. There is no charge for admission or parking. Visit http://www.STLHomeShow.com for details.